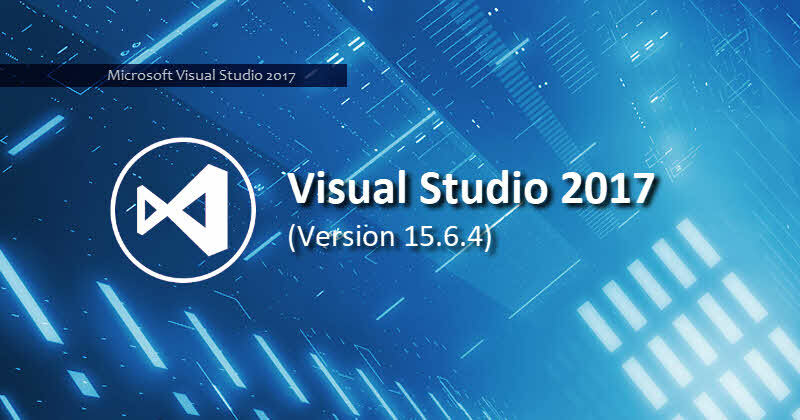 Early this week, Microsoft released an update (version: 15.6.3) of Visual Studio 2017 with a list of fixes. The team has now released one more update to it, incrementing the version number to: 15.6.4. This new update contains a set of new fixes, reported by the customers. Before upgrading to this build, you may want to know what has been changed/fixed. Continue reading more to know about the changes. Visual Studio 2017 fails to persist settings on first launch if there is another Visual Studio instance running from another user. Android LLVM libc++ static library STL broken with Visual Studio 2017 (version 15.6.0). Unit tests no longer sorted alphabetically. Test explorer tests grouped by class, namespace no longer sorted alphabetically in 15.6.2. 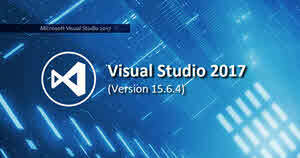 If you have come this far, it means that you liked what you are reading (Another new update (version 15.6.4) for Visual Studio 2017 is now available).